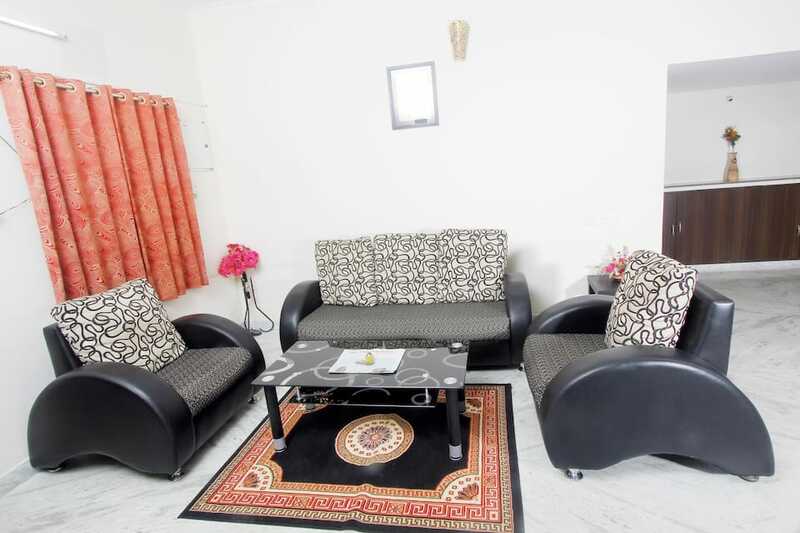 Along with complimentary internet access, Zen Comfort has backup generator facility. 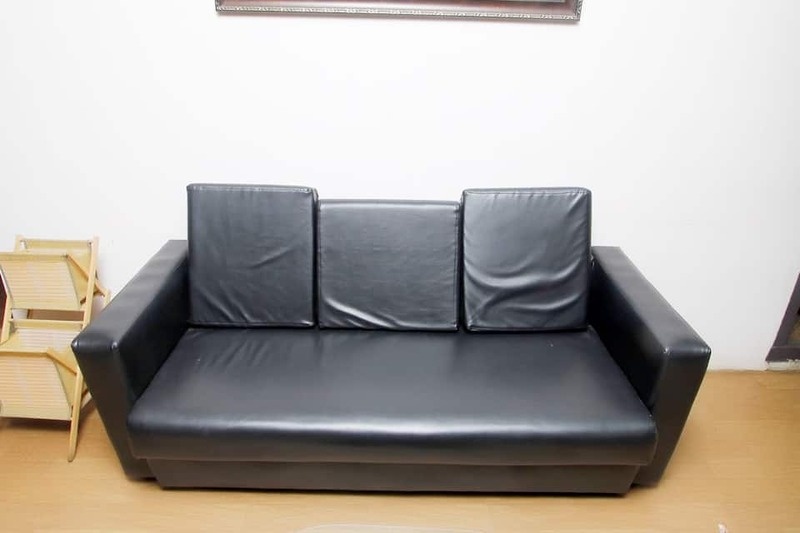 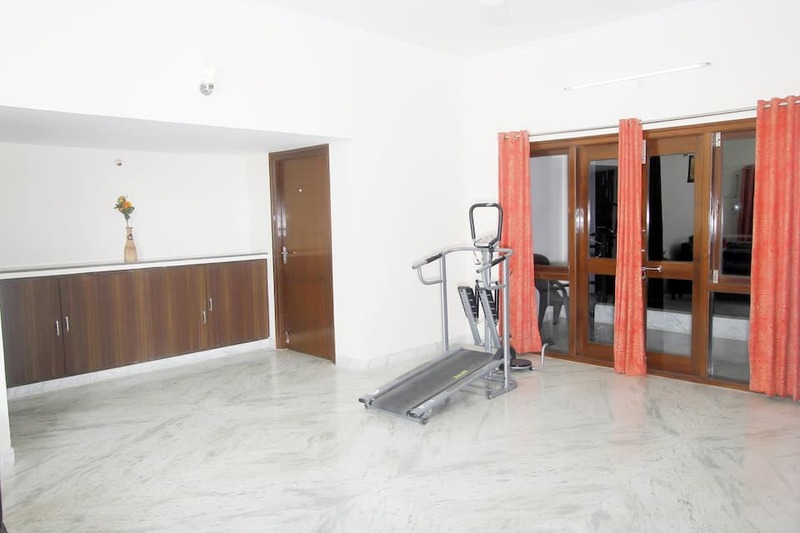 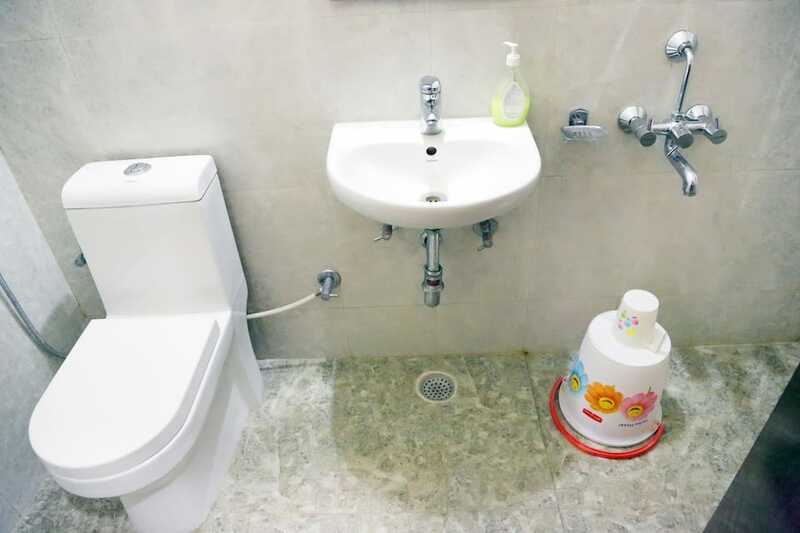 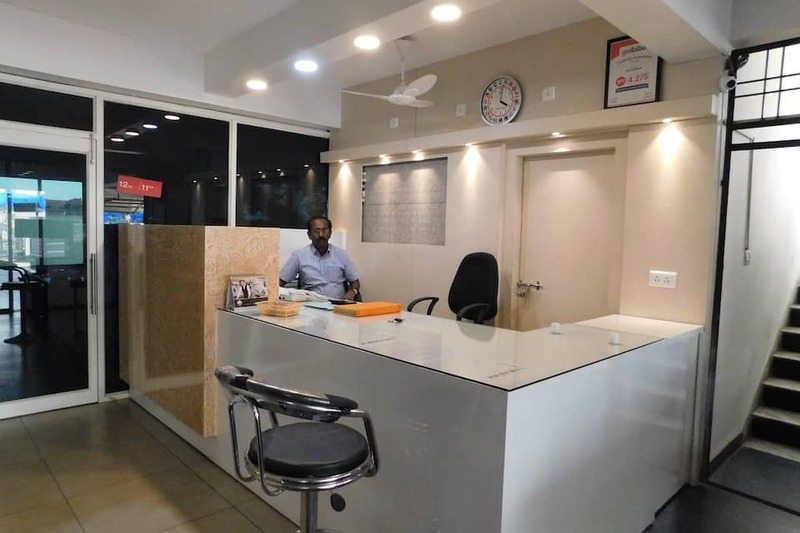 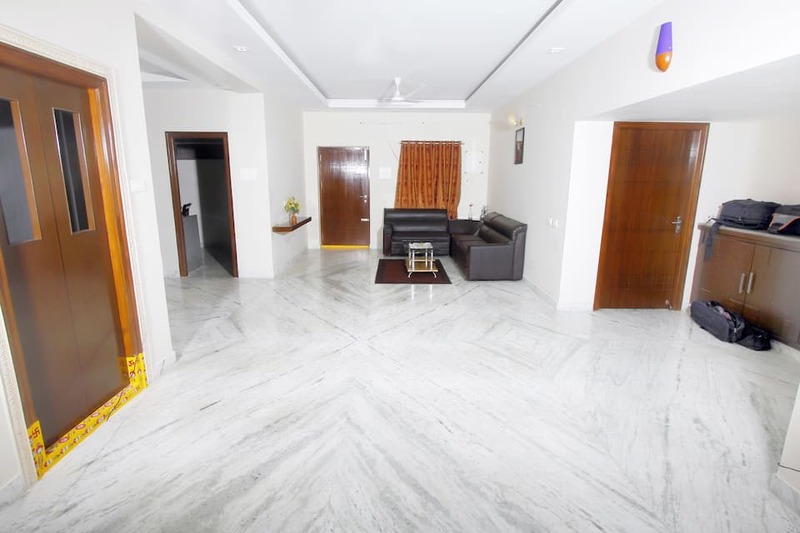 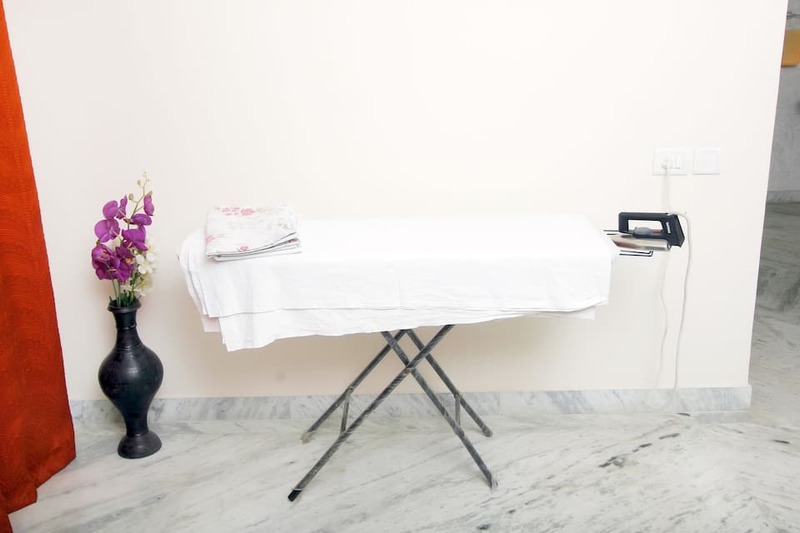 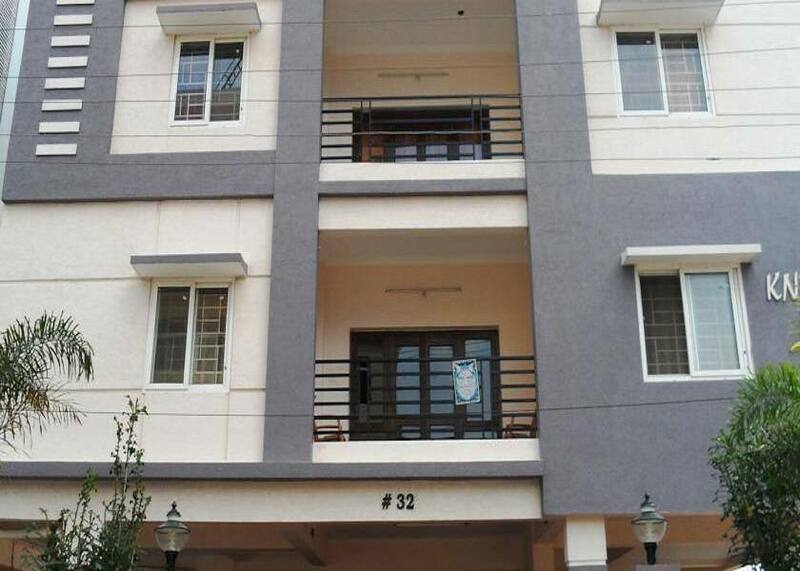 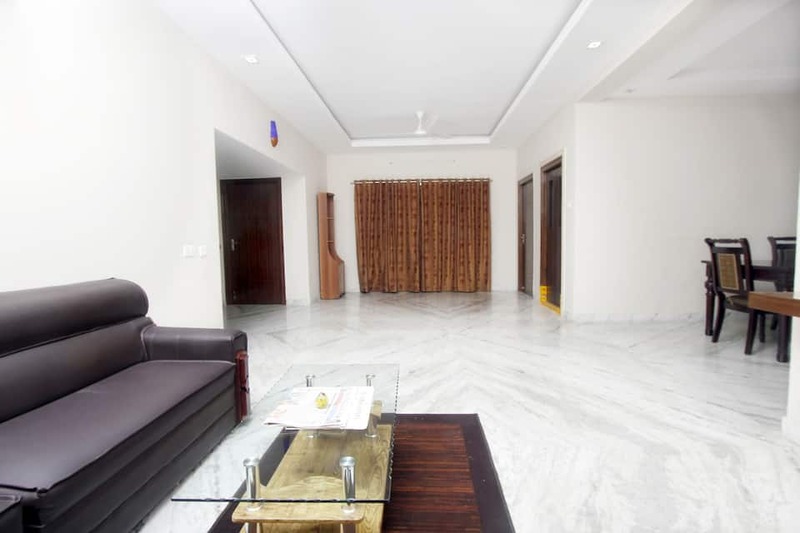 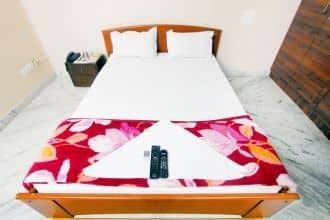 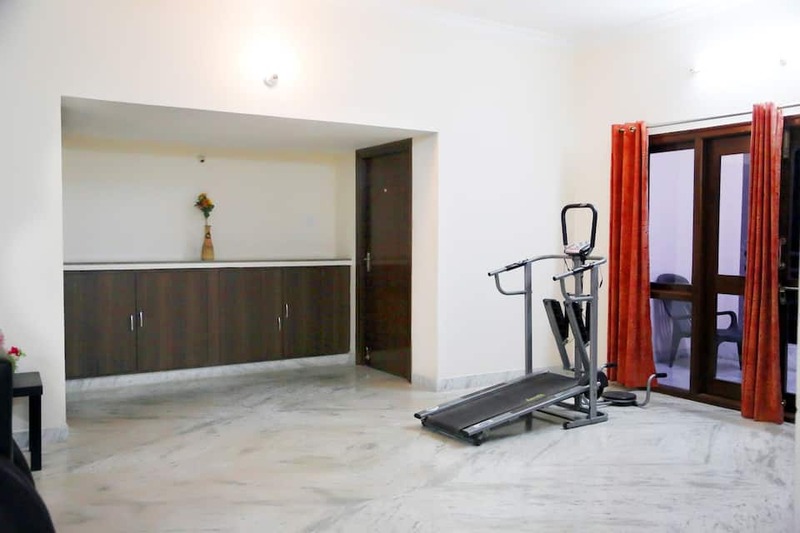 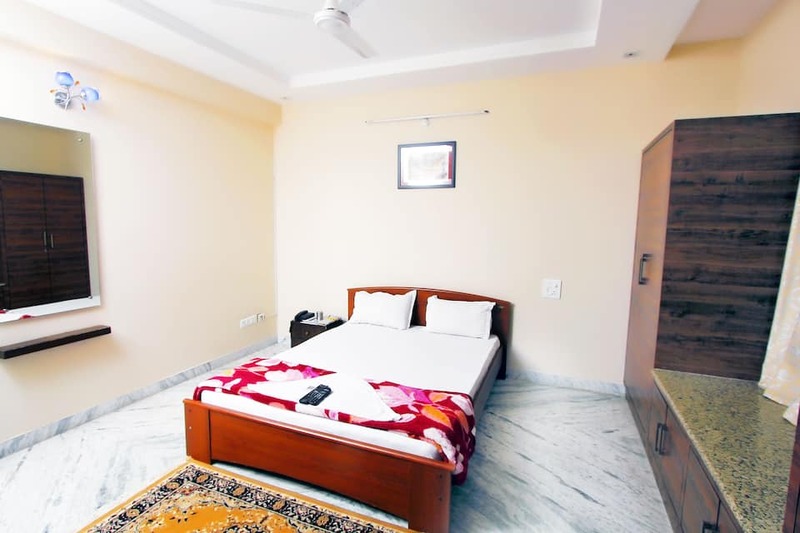  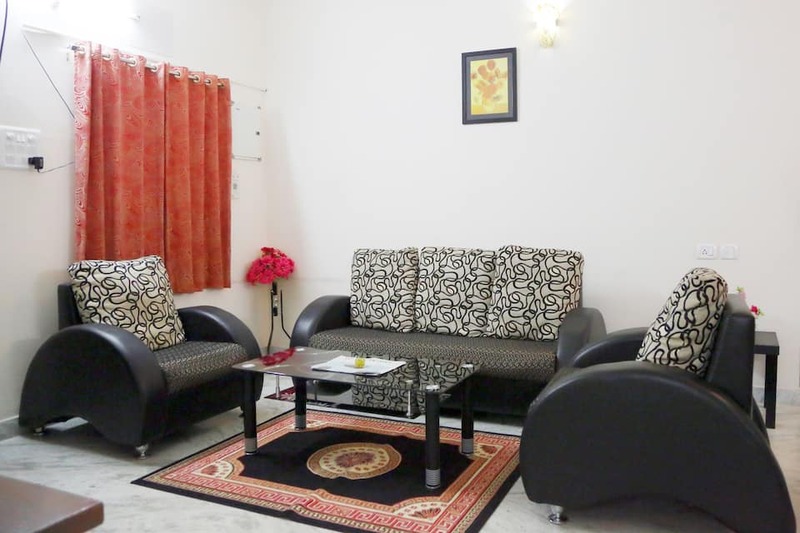 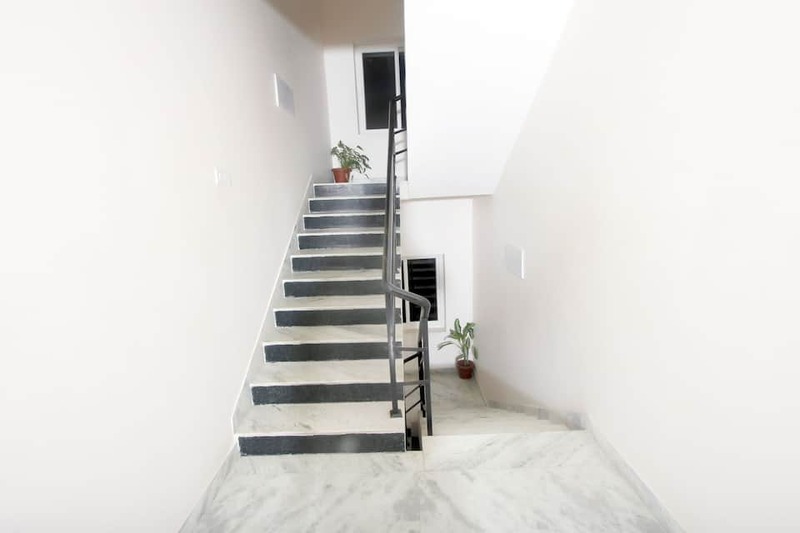 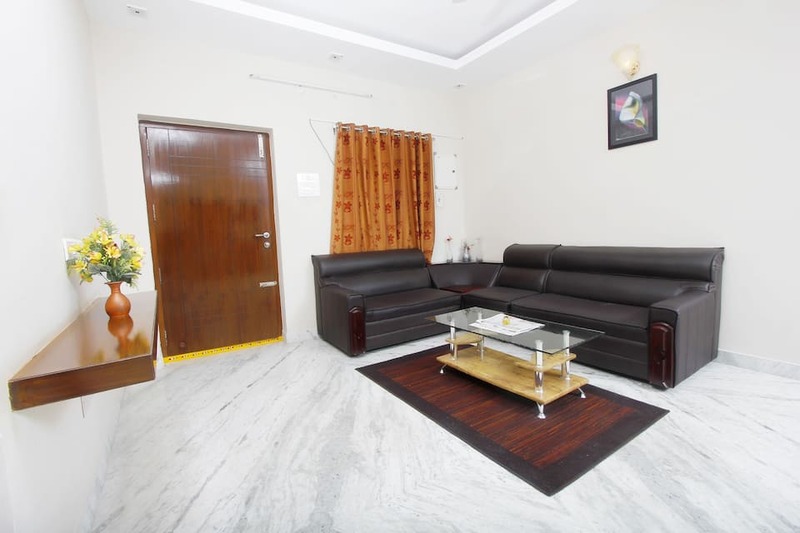 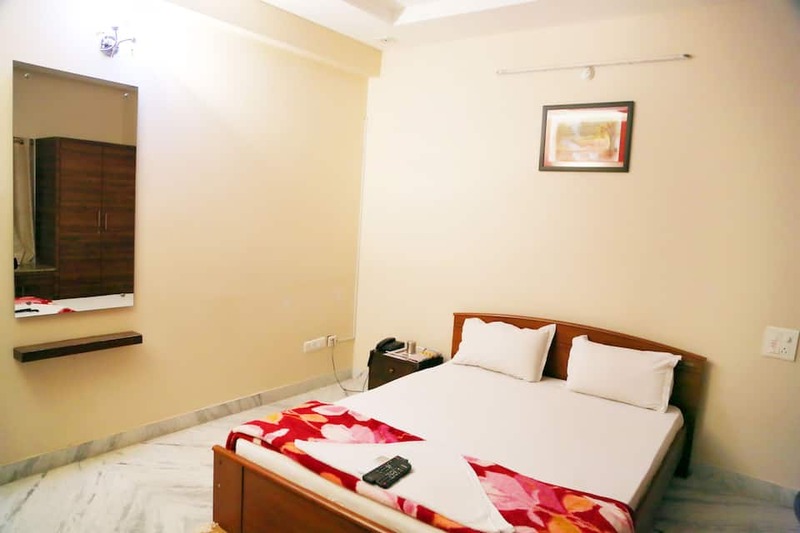 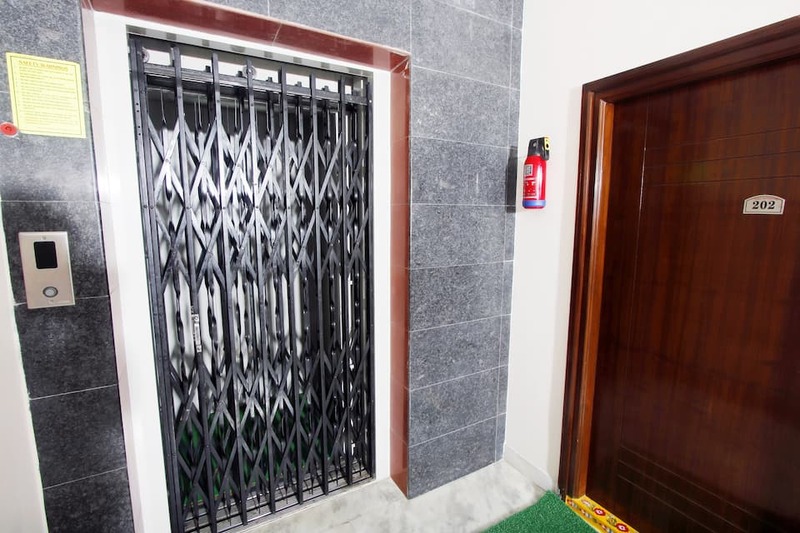 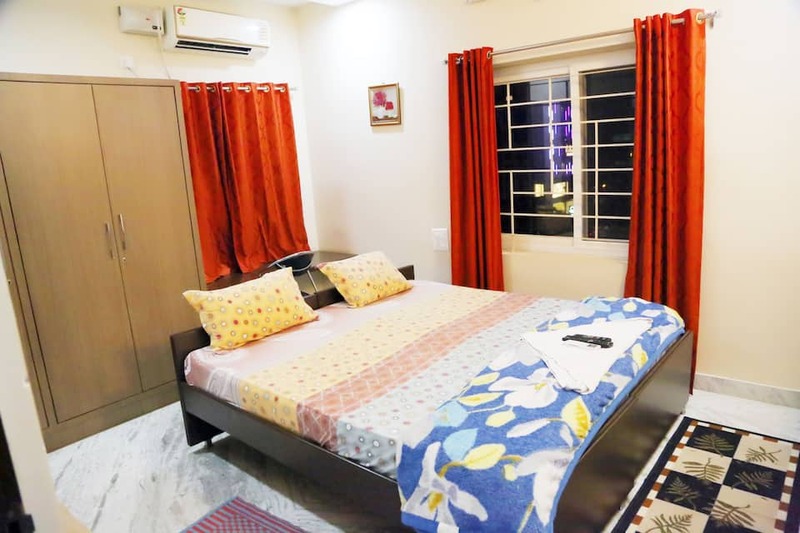 This property in Hyderabad is located 3 km from Shilparamam and 16 km from Khairatabad Railway Station.The property accommodates 10 well-maintained rooms. 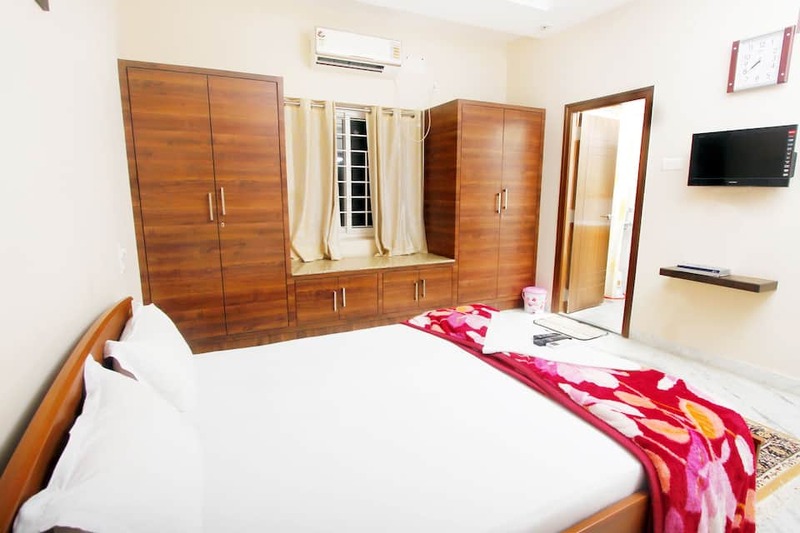 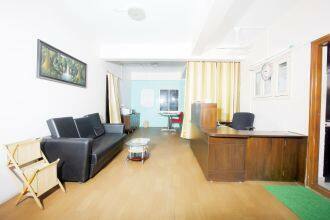 A closet, spacious bedroom with split air-conditioner, study table and LCD television. 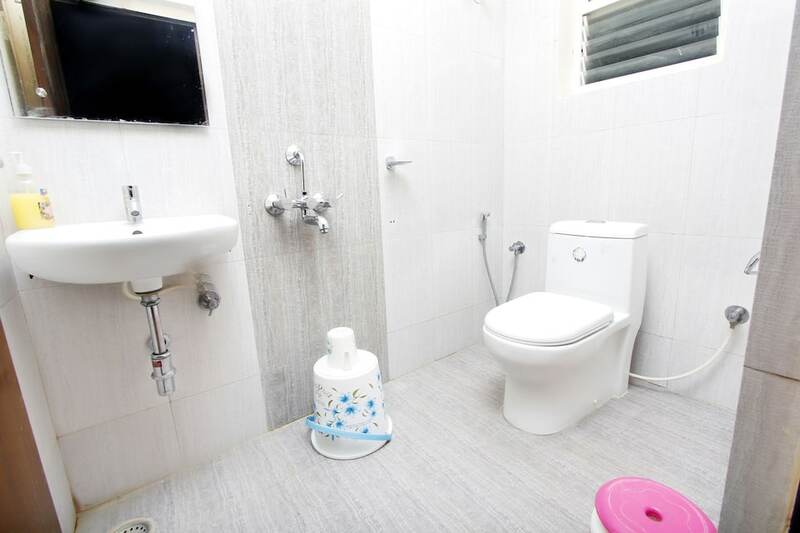 The rooms also have attached bathroom with toiletries.